The Invisible Detective: The Paranormal Puppet Show - Justin Richards - The Invisible Detective #1. 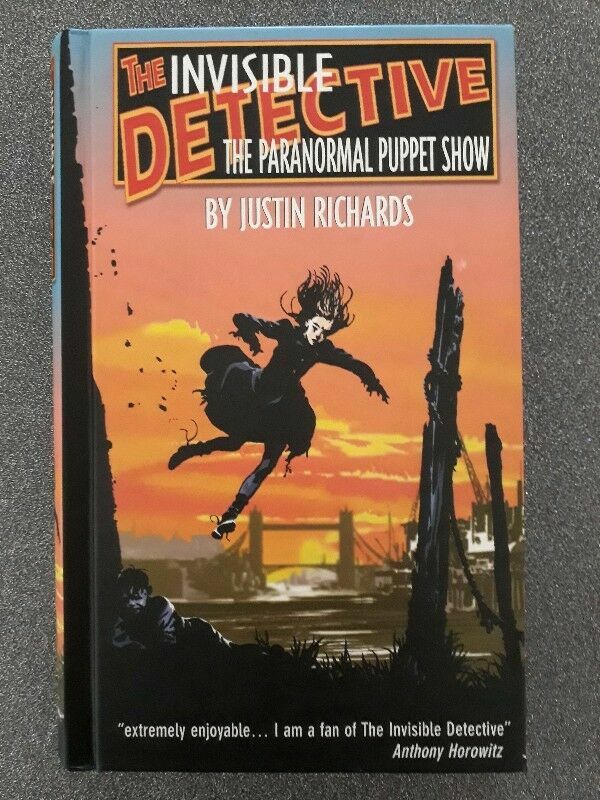 Hi, I’m interested in The Invisible Detective: The Paranormal Puppet Show - Justin Richards - The Invisible Detective #1.. Please contact me. Thanks! When a spooky exhibition comes to town, the gang must deal with disappearing people, faceless bodies, and some very deadly puppets...Can the Invisible Detective thwart a plot to bring the whole country to its knees?